And all the spaces in between. Curated Spaces is the dialogue with the interiors and product that inspire us, here and now… as well as those being designed to take us into the future. 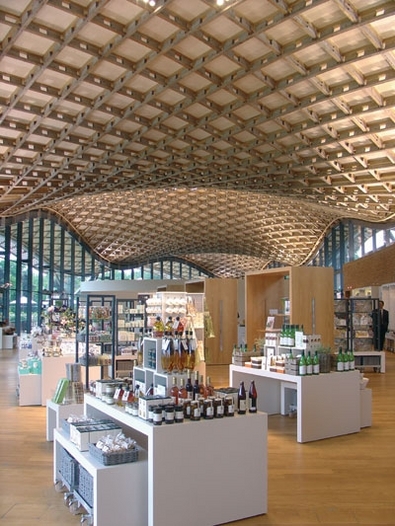 Savill Gardens Visitor Centre, Windsor Great Park, UK. 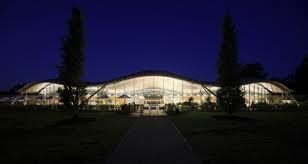 Retail interiors, visual merchandising and project management by V_R.